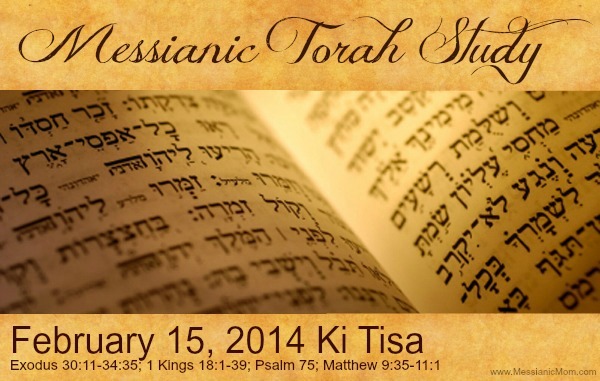 2013 – 2014 Torah Cycle: Shocken Bible. I have to tell you I DO NOT like the commentary part, but I love the language of the Scriptures. Just being honest in my evaluation of the translation. I like having a book to hold, but if you want to read it online, here is a pdf. 2012 – 2013 Torah Cycle: Onkelos. This is a GREAT set of 5 books. I refer back to these regularly. It is my favorite. Period. 2009 – 2012 Torah Cycle: Stone’s Chumash. My second favorite.